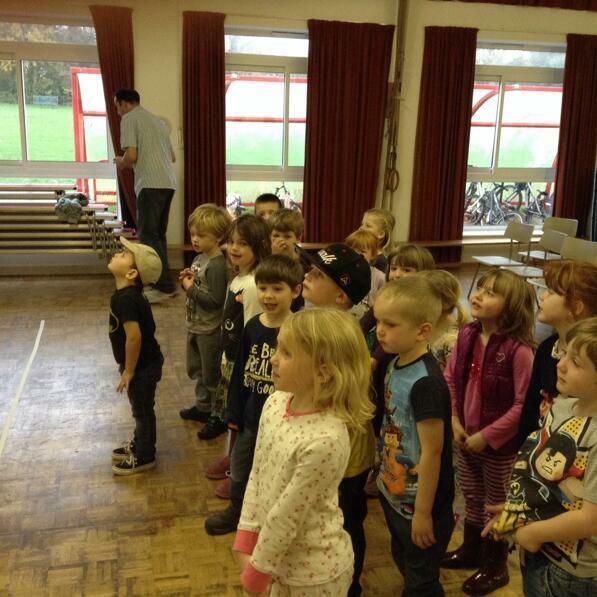 Audioboom / Thistle class become pop stars! A sneak peek at our class song that will feature on the CD. Well done everyone!